I am a women’s fitness personal trainer and group fitness instructor based on the sunny little Isle of Wight, although I travel regularly to the Hampshire area and London. I take a holistic approach to fitness, and am borderline obsessive about getting the message across that hammering your body with high impact or super heavy workouts til you’re close to puking isn’t always what your body needs, and learning to listen to exactly what your body DOES need is a much better approach to reaching your goals. Us women in particular have to navigate and understand the complicated effects of hormones (much more so than men), and I truly believe that a balanced, nutritious diet, good quality sleep, regular relaxation work, meditation and stretching are just as important as the weights you’re lifting, and the effort you put into your workouts. I’m also pretty passionate about pre and postnatal training, and am a mum of two little girls myself who have massively inspired, influenced and been the reason behind my passion for pre and postnatal work, which you can read more about below. My youngest was born in Feb 2018, and my eldest has only just turned two. I fit my work in around my girls – and currently only offer private sessions and classes on weekday mornings. It’s not much in my line of work – but I’m all about balance (as you’ll find out if you train with me!) and this allows me to enjoy quality time with my little ones while they’re both so little. I do offer at home, DIY workout programmes though, so if you have a gym membership but don’t know where to start when you step onto the gym floor and want a helping hand to guide you towards making your workouts more efficient, get in touch. 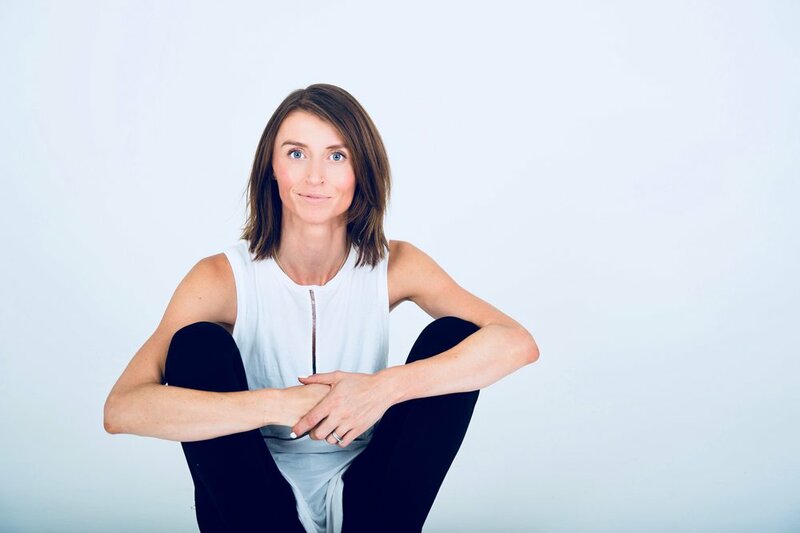 I have advanced qualifications in postnatal exercise programming, and have experience in training clients with serious diastasis recti (tummy separation), pelvic floor weakness, pelvic girdle pain and serious postural adaptations and weak joints. There’s a lot of companies that market to new mums because they know that body confidence can take a hit when we’re sleep deprived, weepy and feeling a bit ‘jelly’ like. What I can do is help to rebuild your confidence from the inside out, and help you avoid all the typical aches and pains that us mums tend to suffer from. I’m not going to promise you’re going to lose loads of weight straight away – because early motherhood is not the time to be focusing on that. But what I will promise is that you will find your sessions with me help you feel stronger in yourself and better able to deal with whatever life throws at you. And although every experience of pregnancy, labour and motherhood is unique, as a mum of two myself I do totally ‘get’ it. I get how wobbly you can feel, how tricky it is to find ‘me’ time or arrange childcare and how sleep deprivation can be a killer! Non-mobile babies are welcome to join in on private sessions, and I offer a flexible cancellation policy for pre and postnatal clients.